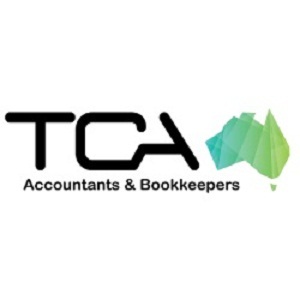 TCA Accountants and Bookkeepers Pty Ltd is an innovative, progressive accounting, bookkeeping and business growth firm in Darwin, NT. 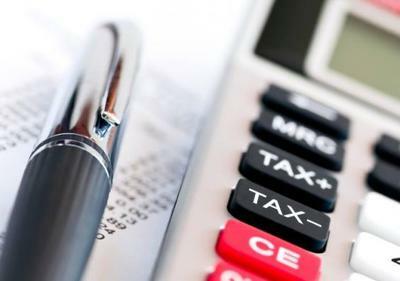 We offer complete Accounting, Taxation, Bookkeeping and Business Improvement/growth solutions to small and medium-sized businesses. 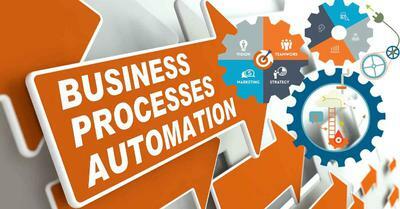 Our team will work with you to establish and implement automated solutions and systems to cut costs, save time and focus on what’s really important the growth of your business.